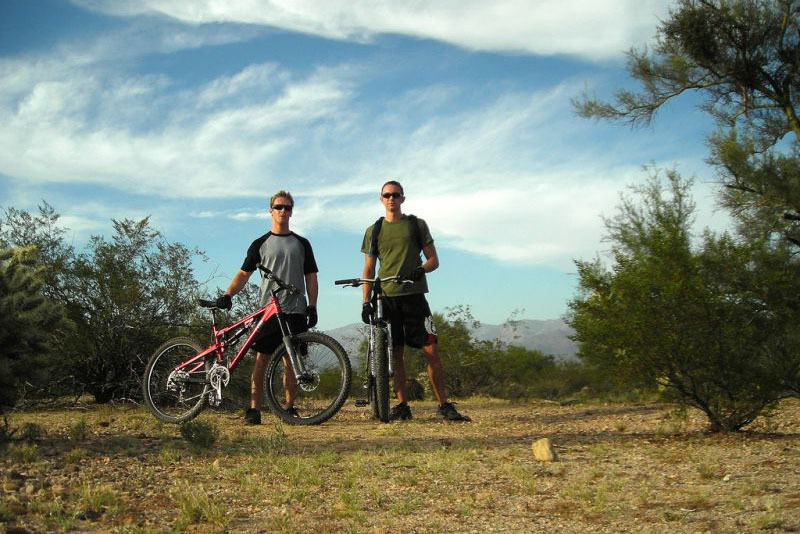 Tucson, Arizona has some of the best beginner and family friendly mountain bike trails in all of the southwest. 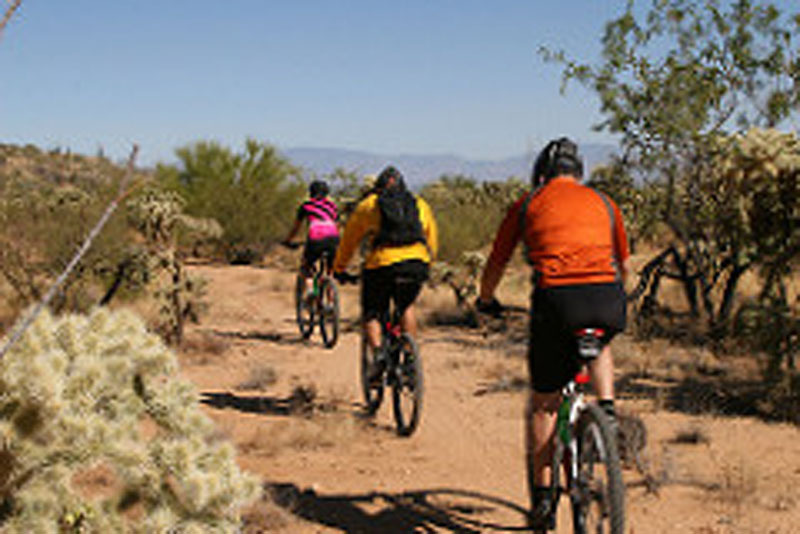 Take your family for a guided tour or rent some bikes and create your own ride at any of these great Tucson area trails. This is another close in, easy ride. It is relatively flat, some jeep trail, dirt road, asphalt, and single track. 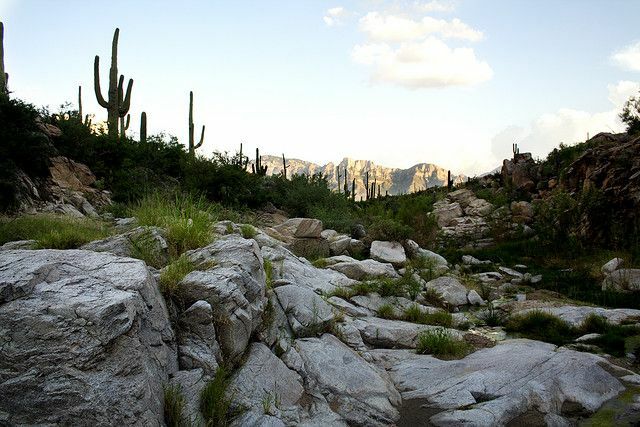 You will see petroglyphs, cattle, open range, windmills, and part of Rancho Vistoso. But if you want to make this an all-day epic, Honeybee/Rail X is just a small part of the entire Tortolita trail system. The West Desert Trails are located on a 2000 acre area to the west of Green Valley. The property is now owned by the Freeport-McMoRan Copper & Gold and some of the property is used for groundwater extraction wells and related infrastructure.